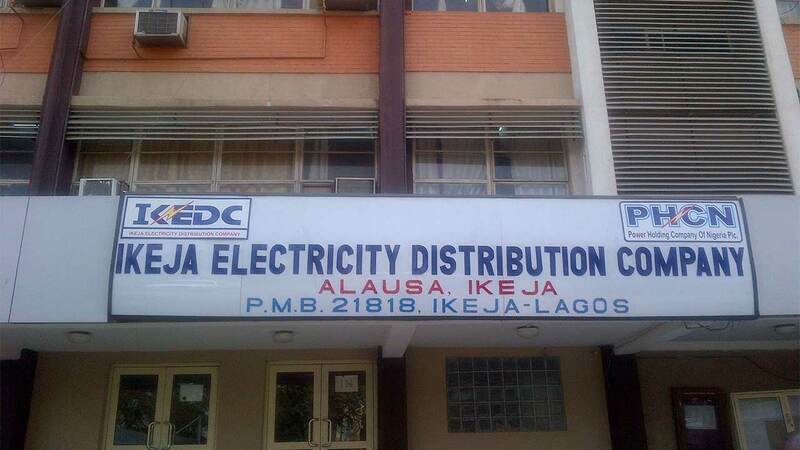 As distribution companies around the federation brace for the new Meter Access Provider (MAP) initiative by the Nigerian Electricity Regulatory Commission (NERC ) to bridge the lingering meter gap, Ikeja Electricity Distribution Company (Ikeja DisCo) has metered close to 5,000 residents of Jakande Estate under the Oke Afa UnderUnit. This was unravelled when The Guardian visited the estate recently following previous misunderstanding between the community and the distribution company over the years on metering and estimated billings issues. It was discovered during the visit that majority of the residents were metered since the beginning of this year. 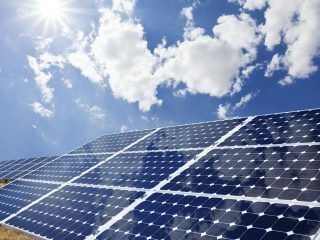 The process was affirmed not only by youth activists in the community, but also by residents that almost every household in the estate has been metered. 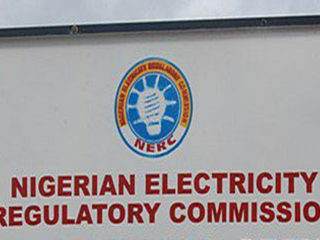 According to the Chairman of the Jakande Estate Youth Pace Setters Group, Yusuf Adeyemi, the metering activity started in December 2018 after a rally was held and 40 meters were brought afterwards, but the community insisted on the company’s compliance to a NERC directive they got in May 2018, for the community to be metered by November same year. He told our reporter that the activity however commenced fully this January, and so far about 37 zones out of 40 have been metered successfully, while work in the remaining zones is in progress. 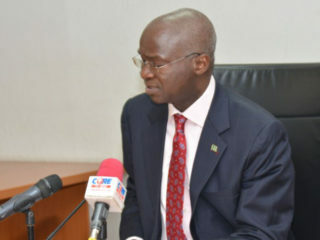 Adeyemi confirmed that all the meters fixed so far were free without charges, and that even installers who demanded money for connection after installation when the process commenced have been queried, and thus far, any money given was contributions by different zones to appreciate them. When The Guardian reached out to the Station Manager for Oke Afa Undertaking Unit, Kenneth Owusi, he said though the process is not completed yet, efforts by contractors handling the job is commendable, and they are expected to close out in no distance time. He disclosed other plans for a survey are underway in places like Ilamoso and Bungalo areas of the unit, and as soon as MAP commences, previous efforts would be complemented to bridge the metering gap. 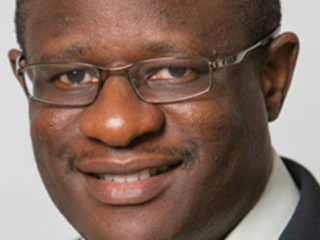 Debunking claims by some customers of the company on the payment of N100,000 to acquire meters, the Company’s Corporate Personnel, Ayeni Akinola, stated that the company is not aware of such payment and meters are given out for free as far as he was concerned and the ongoing meter initiative is from feeder to feeder. “We are giving meters to customers for free, and it is given feeder by feeder and transformer by transformer,” he added. Akinola told our reporter in a telephone interview that the com pany identified 11kv feeders around areas that have been enumerated, and all the customers attached to all the transformers under that feeder are identified and metered. He however stressed that customers who are not enumerated would not be given meters and advice people in such situations to fill forms at the commercial department of their service offices to be scheduled for metering. Meanwhile, during an interaction with a resident of the estate who claimed to pay a N100,000 to acquire her meter last year, The Guardian learnt that she was not enumerated, but requested and was asked to pay the said amount after which she was given a meter and subsequently credited with 81,000 worth of units on the meter. According to her, bills of the four months were deducted from the paid amount and the remaining, which was the N81,000 was what was credited to the meter as units; “so it can be said to be free also,” she remarked.